Architects and local governments around the world are now fighting the good fight against dismal, uninspiring schools and the groundbreaking results are re-shaping the learning experience for our future generations. 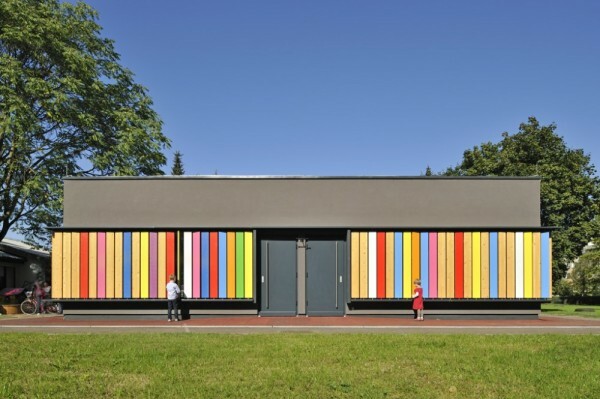 From a colorful kindergarten in Slovenia made out of toy planks that lets kids play with and manipulate their environment to a high school breeding a new generation of environmentalists, click through to check out the future of a free education. Let us know about any remarkable projects we’ve missed, or nominate your school in the comments below!